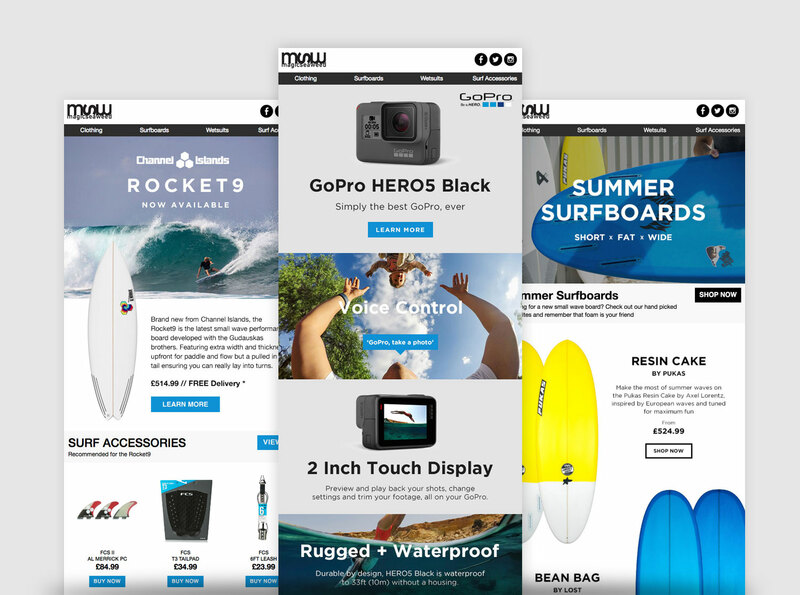 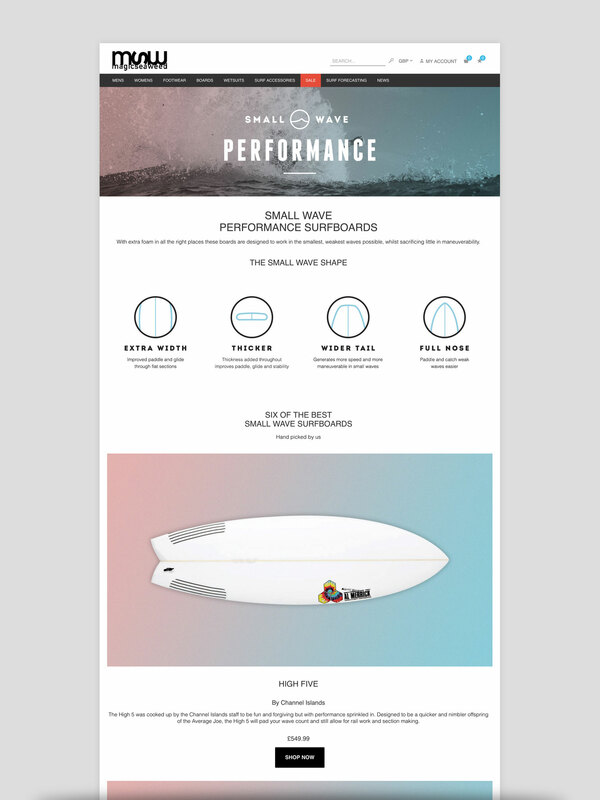 Product landing pages for Magicseaweed. 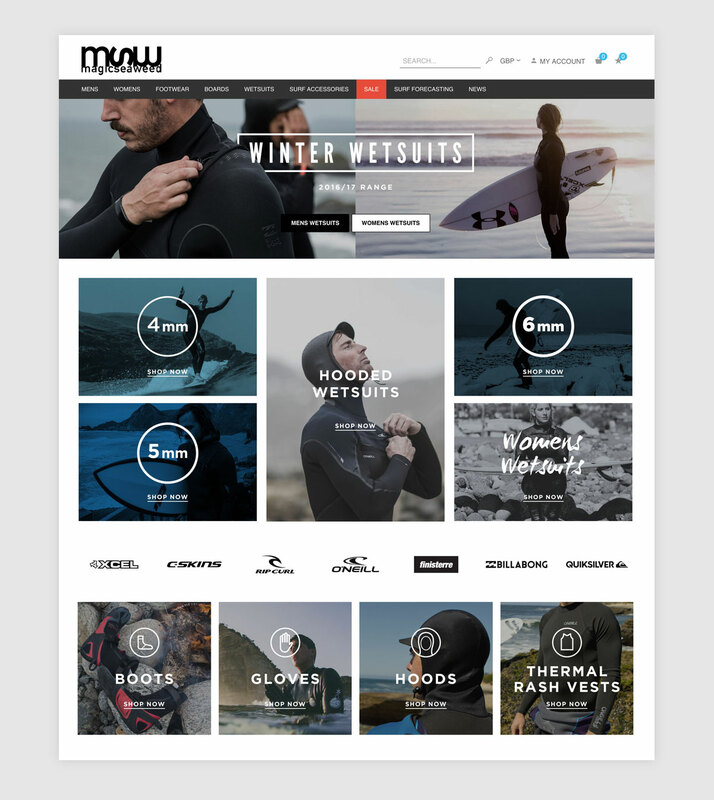 I designed the digital assets and built the page using content management system. 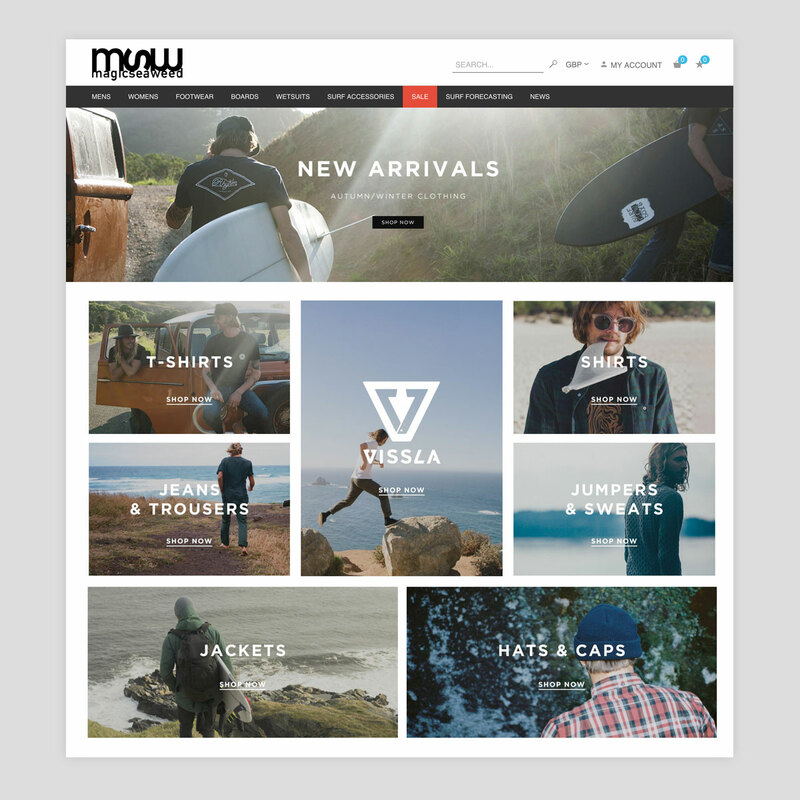 I designed the digital assets and modified existing HTML template.